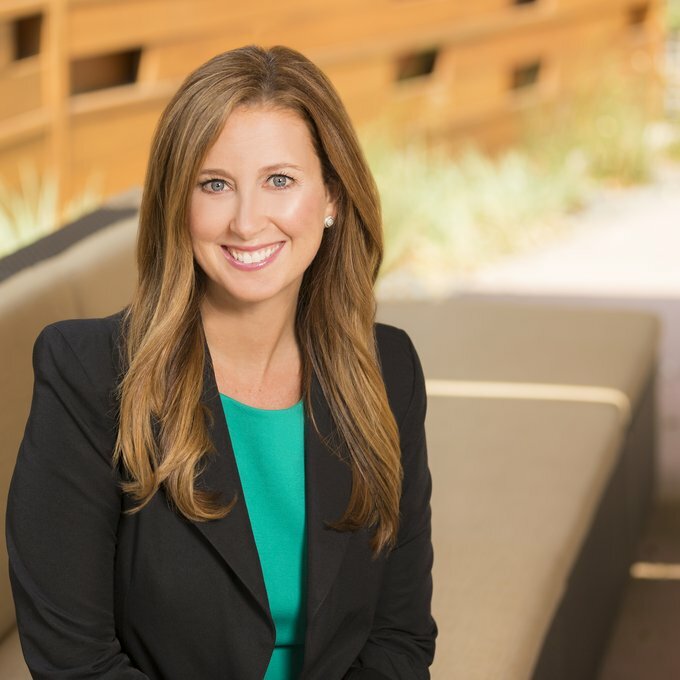 Jean English is senior vice president and chief marketing officer (CMO) for NetApp. She brings a wealth of leadership and marketing experience to the role of CMO. Her experience in business-to-business marketing spans over 20 years, and she has expertise in developing and implementing comprehensive marketing strategies that include global and country-level strategic planning, branding and positioning, product and solutions marketing, integrated multichannel marketing, digital marketing and commerce, and sales channel enablement and optimization. Jean joined NetApp from IBM, where she was global vice president for IBM Cloud Marketing and led the go-to-market transformation for IBM’s cloud business. Previously she was the CMO for IBM Asia Pacific, where she was responsible for all aspects of marketing, communications and citizenship. She has held multiple vice president and executive leadership roles creating marketing strategies; researching customer needs; developing winning brand propositions and content for different target segments; and communicating them effectively through digital, social, and mobile technologies plus global events. She holds a bachelor of science degree in marketing from the University of North Carolina Wilmington.